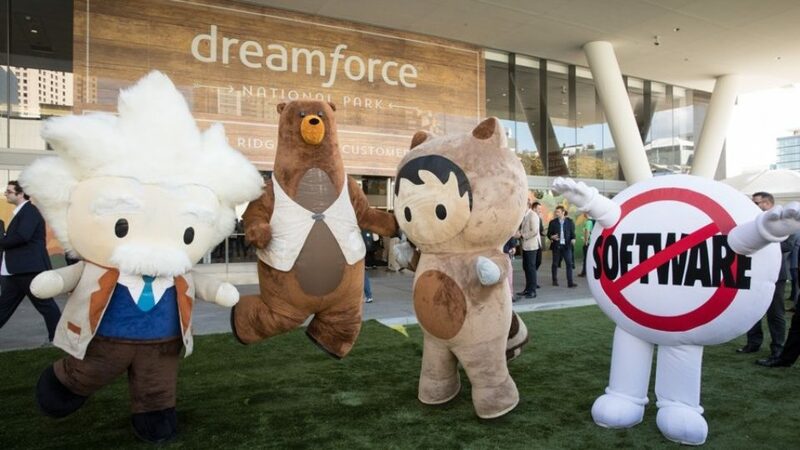 As a former resident of San Francisco, I am fondly familiar with Dreamforce. It’s Salesforce’s annual conference that takes place in the city every fall. This year, I’m attending for the very first time. 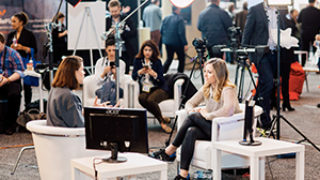 When it comes to events, Dreamforce has some impressive stats. 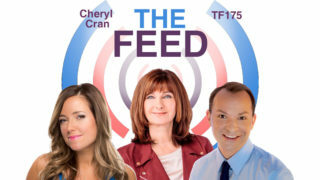 The show kicks off September 25th, with more than 171,000 people expected to attend. For us caffeine lovers, there are more than 2,700 sessions and the amount of coffee attendees will drink could fill 100 bathtubs a day. As for musical acts, Metallica is this year’s headliner (which will benefit UCSF Benioff Children’s Hospitals). Speaking of good deeds, after the event is done, 4,500 square feet of mulch used in the Trailhead Zone and Trailhead Academy will be donated to San Francisco schools. 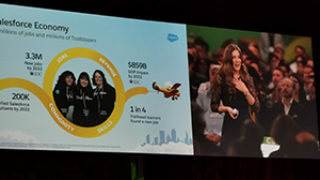 Salesforce, which many of you will know for its popular Customer Relationship Management software, just made some announcements ahead of the event. Most interesting, the company launched Einstein Voice (which can be accessed via Apple’s Siri, Google Assistant or Amazon Alexa). 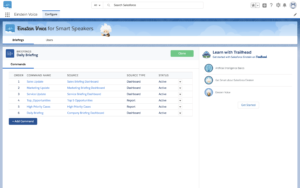 This now means that users can speak to update Salesforce, get daily briefings, and access critical information. It’s not surprising to see this news. After all, Capgemini predicts that by 2021, 40 percent of all consumers will use voice technology. This massive shift is yet another sign of hyper adoption, meaning that we’re jumping on new tech faster than ever before. Please follow me on Twitter throughout Dreamforce for non-stop updates. I’ll be sharing photos, videos, and live interviews from the event. In short, if you’ve never been, I’ll be your virtual guide for the duration using the hashtag #DF18.